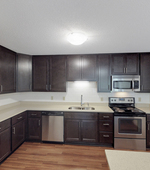 Oaks Vernon Apartments is located in Edina close to several major freeways and Edina's quaint shopping districts. 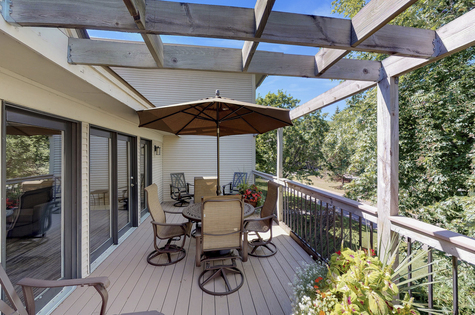 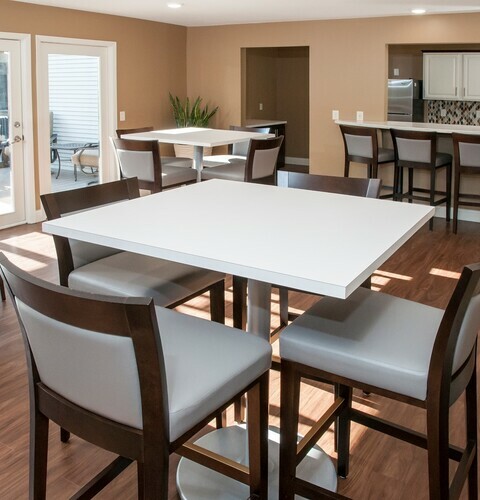 Our community is surrounded by woods and has a beautifully terraced pool area. 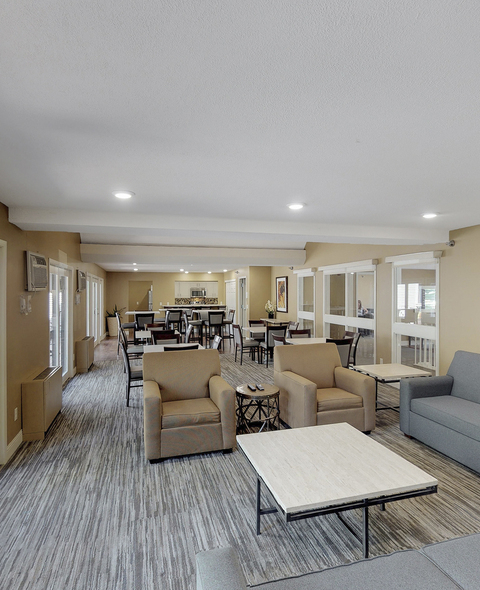 Oaks Vernon Apartments has been the recipient of four Minnesota Multi-Housing Associations MADACS Awards, including in 2007 the most prestigious award for overall property excellence. 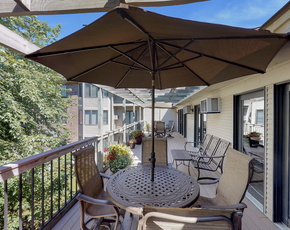 Oaks Vernon Apartments is truly a special place to live. 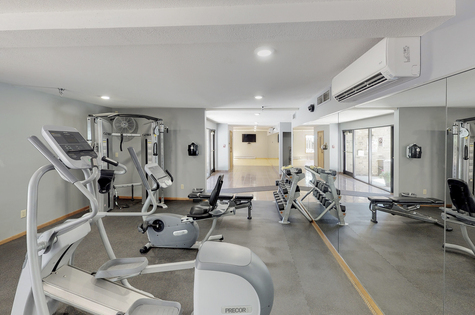 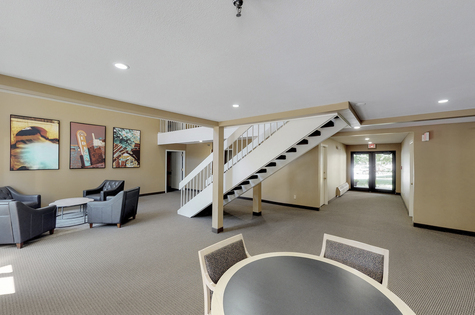 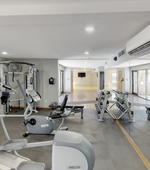 Comprised of 135 apartment homes in six floor plans, our property features several amenities not common to other communities: guest suites for your visitors, a conference room for your business meetings, several office spaces, and a library for your reading enjoyment. 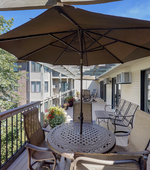 Oaks Vernon Apartments is located in Edina close to several major freeways and Edina's quaint shopping districts. 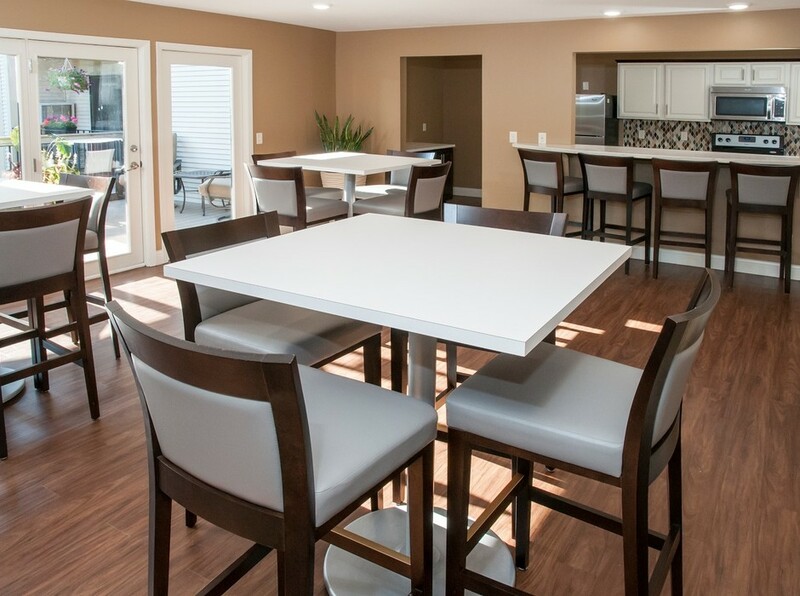 Our community is surrounded by woods and has a beautifully terraced pool area. 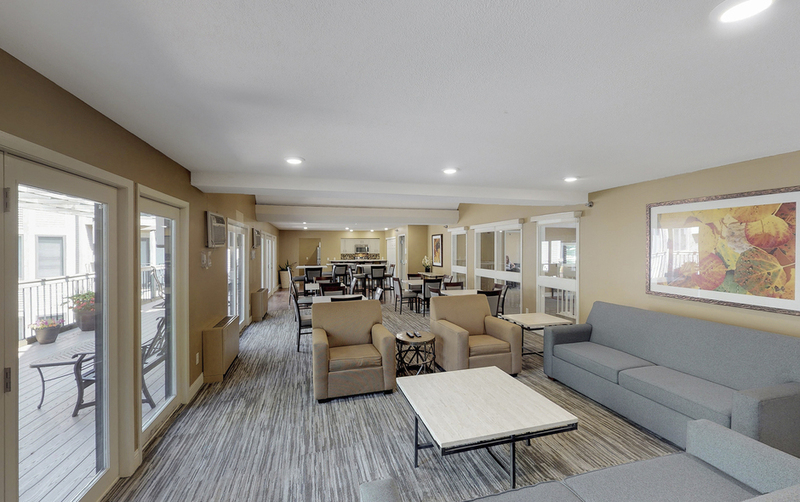 Oaks Vernon Apartments has been the recipient of four Minnesota Multi-Housing Associations MADACS Awards, including in 2007 the most prestigious award for overall property excellence.